The economy of Doral is one of the biggest drawing points for residents and visitors. Many large corporations call Doral their home and employ several thousands of people. This makes not only the economy healthy, but the real estate market as well. The Florida unemployment rate for August 2012 was 8.8% according to the Bureau of Labor and Statistics. In the Miami area the unemployment rate fell a full two percentage points from 2010 to 2011. This is better than the state or national averages for the same time. Corporations such as Pepsi, CBS 4, Univision, Telefutura, and many banks and hotels have central offices in the city of Doral. 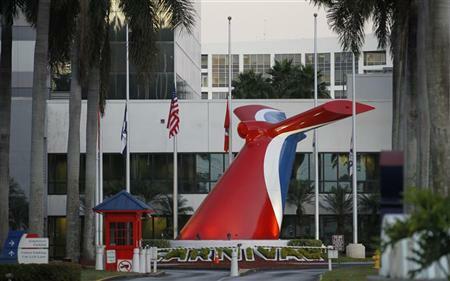 One of the largest employers in Doral is Carnival Cruise Lines. Carnival Cruise Lines is part of the World’s Leading Cruise Lines which includes Princess Cruises, Cunard Lines, Holland America Line, Costa Cruises, and Seabourn. Carnival has been offering cruises to several destinations since 1974. Not only does Carnival Cruise Lines employ several people at its headquarters in Doral, but they also employ thousands of people on their ships. This makes them a major contributor to the economy of the Doral area. Carnival Cruise Lines does more than employ hundreds of residents, it also helps to keep real estate values stable and rising. The prestigious Doral Golf Resort and Spa is located right next to the Carnival Cruise Line’s office. Doral also has many other world class golf courses and resorts located near Carnival Cruise Lines. The real estate near Carnival is upscale and some of the best in the Doral area. The Blue Hyatt Residences (part of the Hyatt Miami at the Blue) offers residents condo units from the mid $150’s to the high $300,000’s. 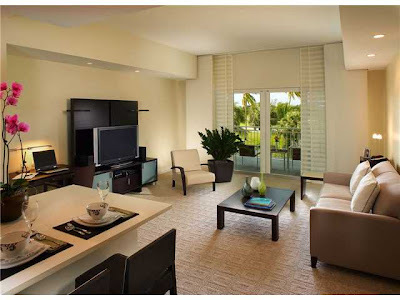 These spacious and luxurious condos feature golf course views and use of the amenities at the resort. Many of the units have spa jet tubs in the master suite, glass enclosed rain showers, plasma TV’s, and all are move in ready. They are available furnished and can be either bought privately or rented through the hotel. Just blocks away from Carnival Cruise Lines is one of the largest developments in Doral. Doral Isles offers residents single family homes and condos in 13 distinctive neighborhoods. Each neighborhood is located on its own isle surrounded by beautiful lakes, and each one is designed with its own unique character. Properties list from the mid $300’s to over $1 million. This gated community has all of the amenities that residents would expect including swimming pools, tot lots, clubhouse usage, and gym access. These are just two of the choices residents have to choose from near Carnival Cruise Lines. 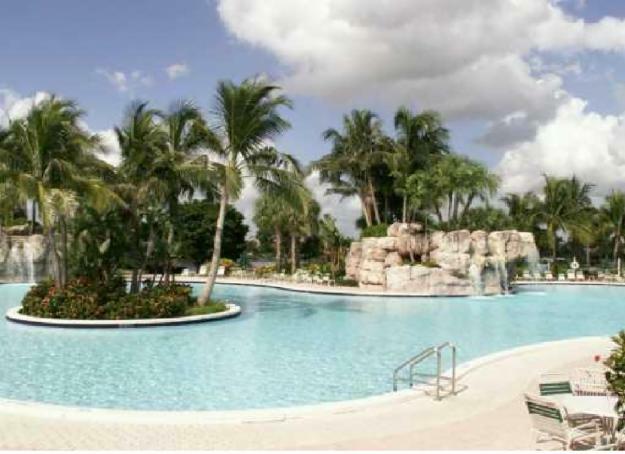 Doral is a city growing in popularity not only because of the beautiful location and temperate Florida weather, but because it is close to the Miami area and offers residents upscale living without the hassle and extra cost of living in a large metro area. Doral takes pride in its ability to offer its residents a high quality of life, and with the strong economy and health real estate market, it would seem Doral will continue to be able to do this for the foreseeable future.